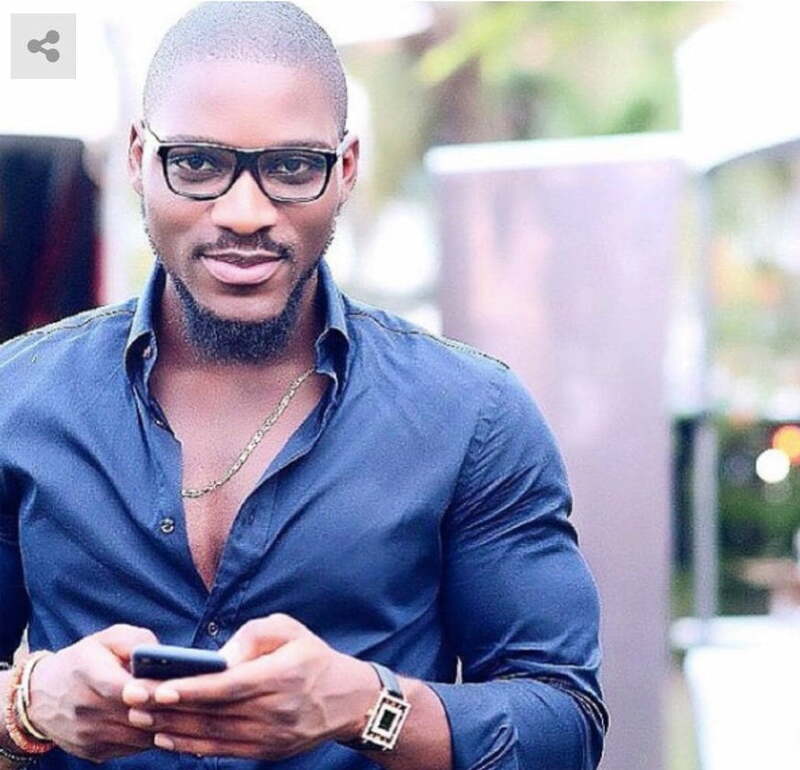 BBNaija 2018 housemate, Tobi has emerged head of house (HoH) for week 1. Tobi emerged after a task involving 8 housemates. Big Brother had asked them to form a tower using balloons. At the end, only Tobi’s construction stood out and was consequently installed as the head of house. Tobi was asked to select a title he wishes to be addressed. He picked Kabio’osi (meaning ‘no one can ask you’ in Yoruba language). Afterwards, Big Brother asked him to select a housemate with whom he would share the luxury room. The HoH selected female co-contestant, Sisi. The BBNaija Double Wahala edition kicked off Sunday, January 28. Twenty housemates will battle to win N45 million worth of prizes. They will stay in the house for the next eleven weeks to entertain TV viewers across Africa and beyond.